It’s another one of those weekends where Sneaker Releases are starting to become something to look forward to every single week. Here’s a list of kicks slated for tomorrow and links if you’d like to scoop them up now. Let us know which ones you’ll be copping! 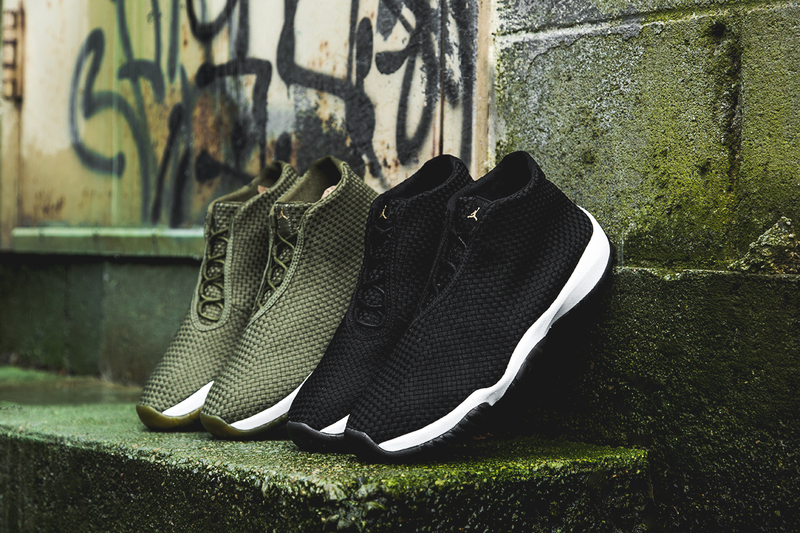 Both of these Jordan Future colorways will be available tomorrow at retailers like Wish but you can pick up both on Ebay right Now as well. Click Here to cop the “Black” Jordan Future.